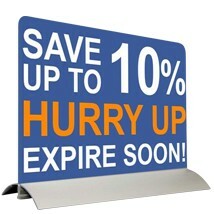 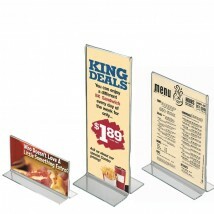 Ideal for displaying your posters and menus on flat surfaces such as shop counters, restaurant tables, trade show tables and promotional furniture. 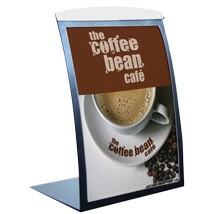 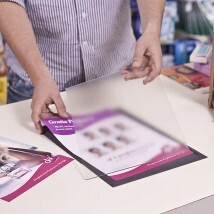 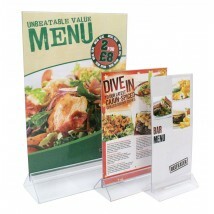 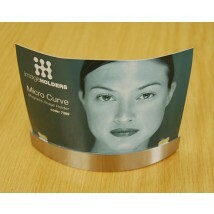 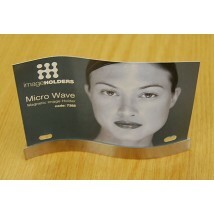 Our counter top poster frames and holders are available in a range of sizes, designs and materials. 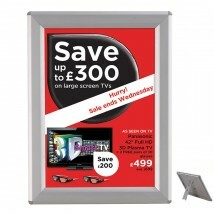 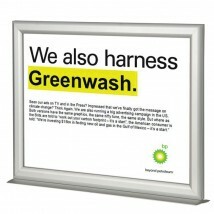 Part of our wider selection of poster frames and displays.